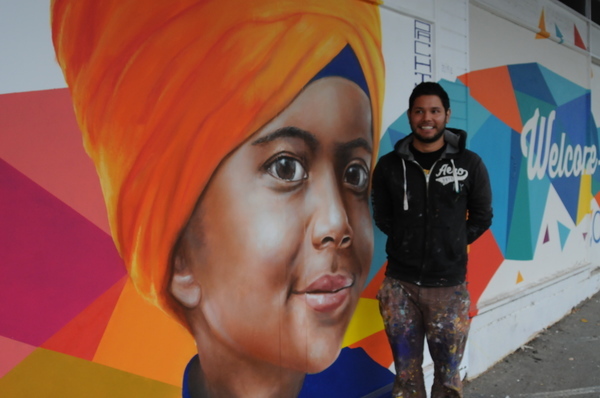 The upcoming Australian Sikh Games is quickly becoming a reality. 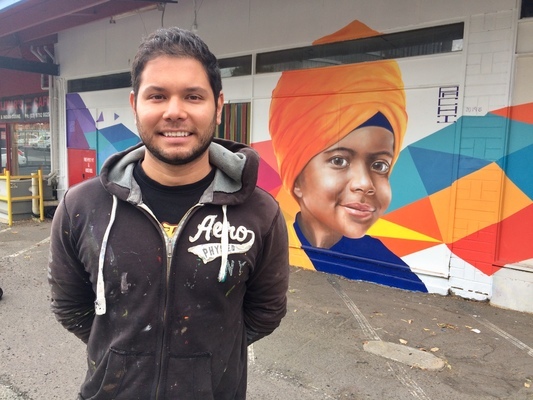 With less than two weeks till its opening, internationally-acclaimed Melbourne artist Julian Clavijo has created a stunning Games mural in Dandenong’s Indian Cultural Precinct. The three-day sports extravaganza includes soccer, kabaddi, hockey, volleyball, netball, badminton, tennis, swimming, touch football and golf. It opens at Casey Fields on 19 April.